That's the great thing about all the different colors of yarn, you can make everything. It's sooo beautiful! You did a really great job on it. Thank you! 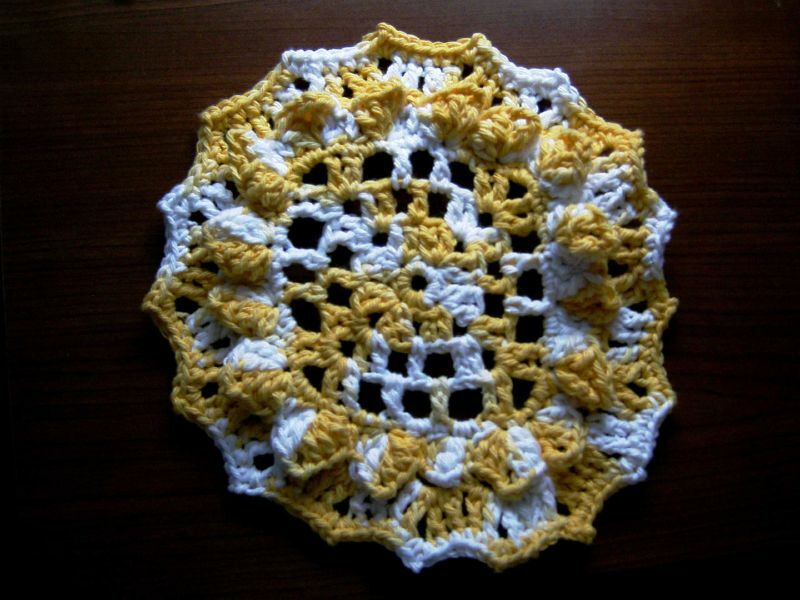 Crochet Dude made a beautiful pattern! That looks fantastic!! Woo hoo HOO! !